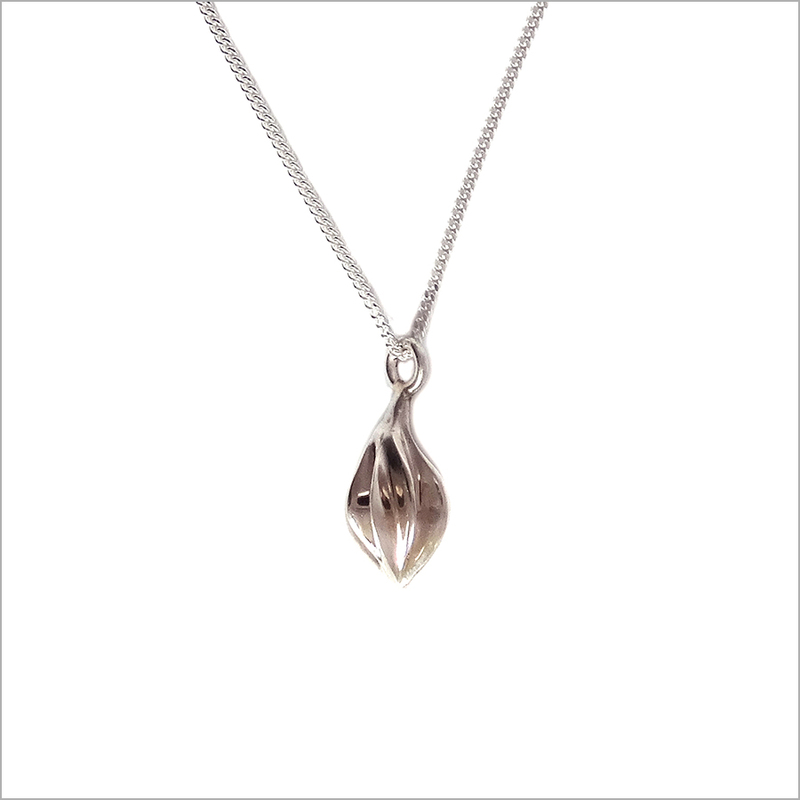 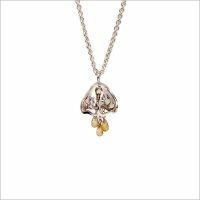 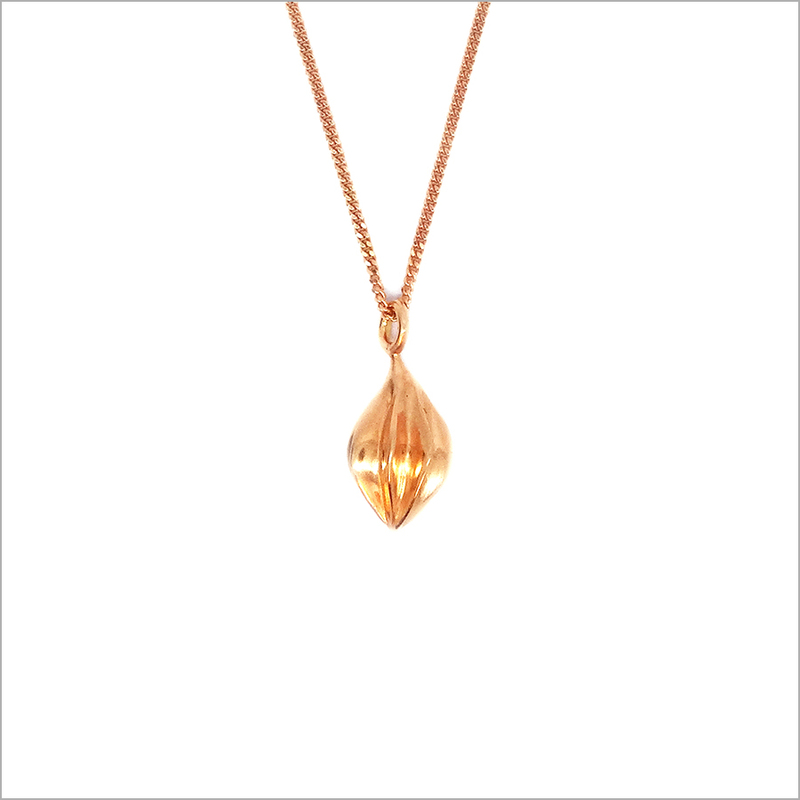 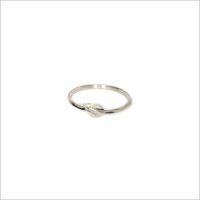 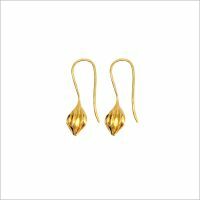 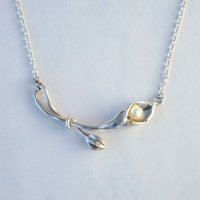 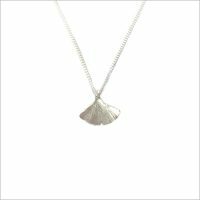 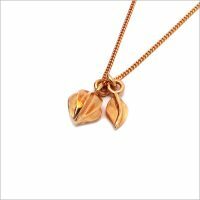 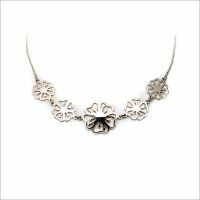 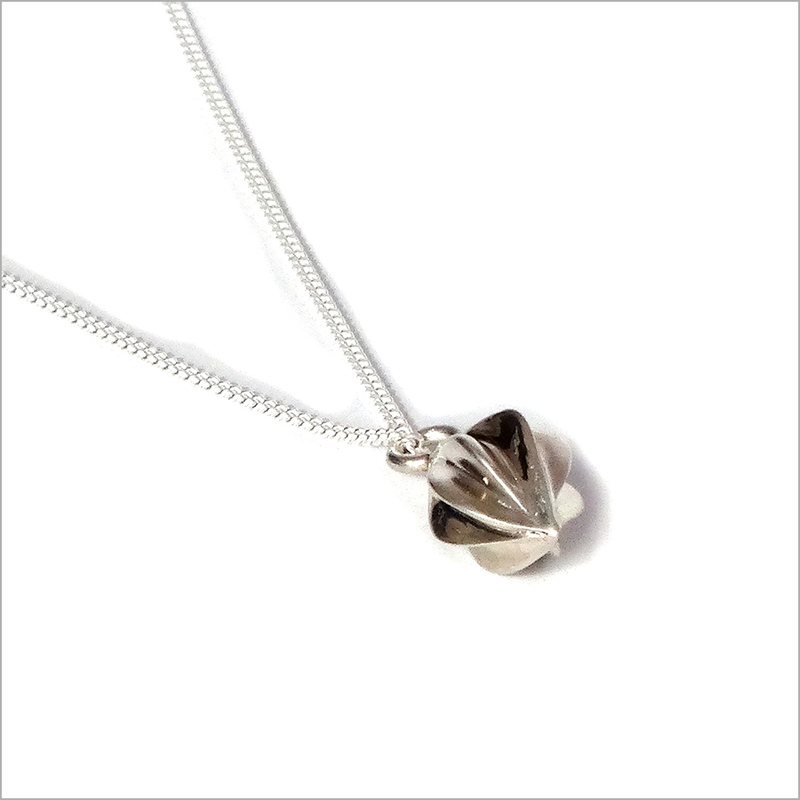 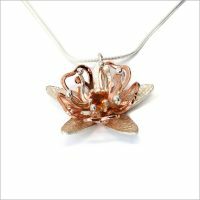 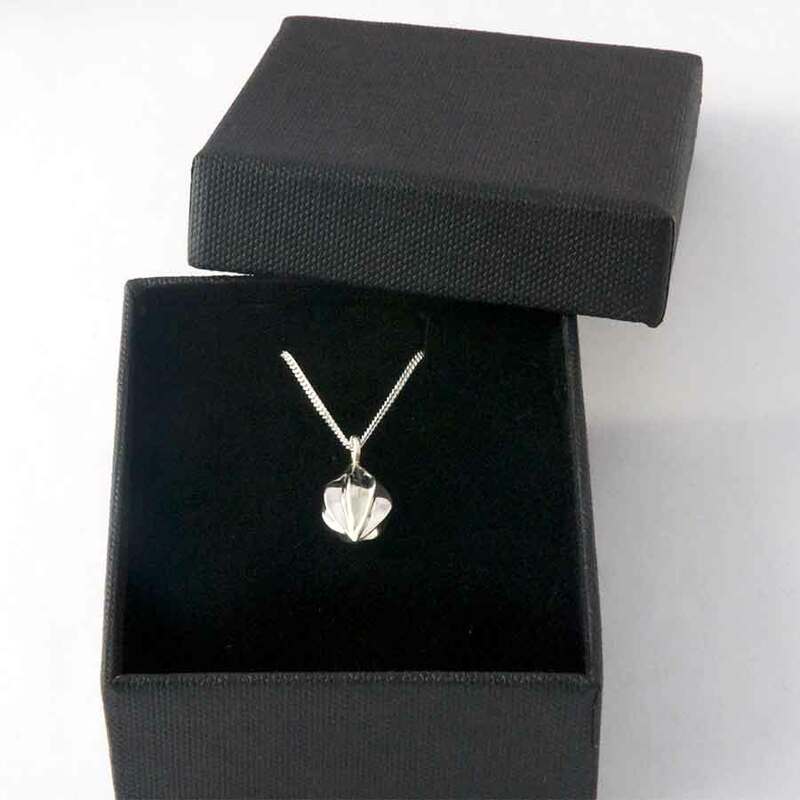 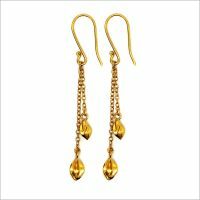 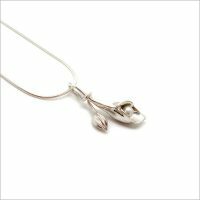 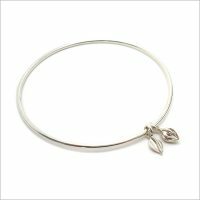 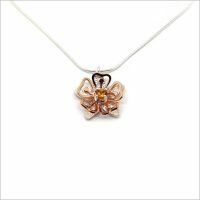 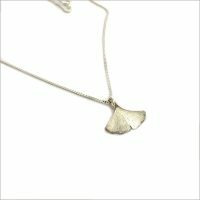 The pendant comes in a variety of finishes including sterling silver, 9ct yellow gold plated and 9ct rose gold plated and is finished to a high shine. 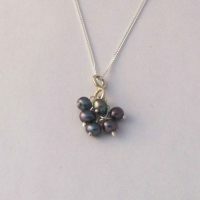 Size: Pendant is approx. 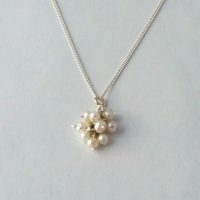 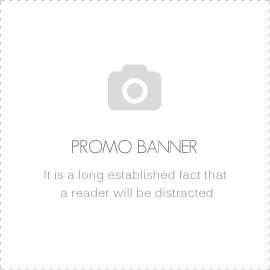 18mm long and 9mm wide.